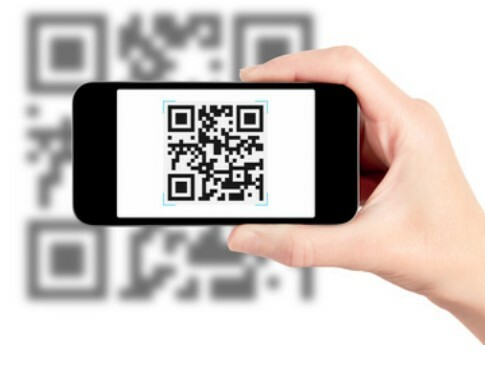 A QR code is like a bar code that you can scan with your smartphone. HCT has posted these bar codes at our trailheads and in our Trail Guide. Just scan the bar code with your smartphone or iPad and view a trail map right on your mobile device.